An epic action adventure through a vast ruined kingdom of insects and heroes! 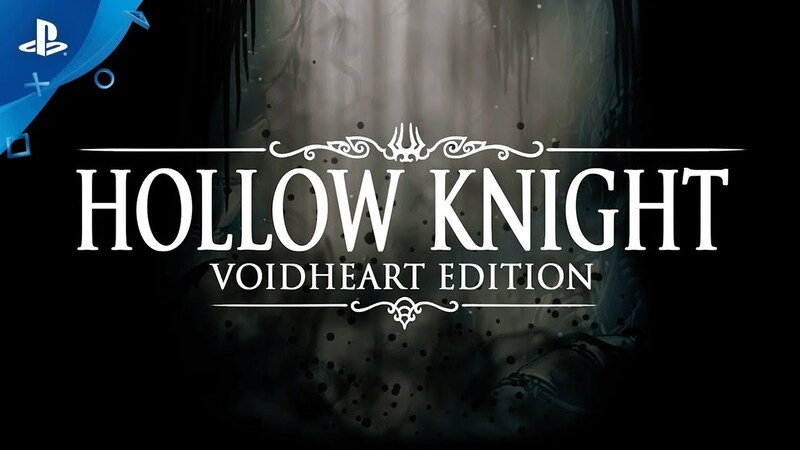 Forge your own path in Hollow Knight: Voidheart Ediiton! An epic action adventure through a vast ruined kingdom of insects and heroes. Explore twisting caverns, battle tainted creatures and befriend bizarre bugs, all in a classic, hand-drawn 2D style. This colossal edition includes all of the extra quests, boss battles, treasures and secrets from the previously released content packs: Hidden Dreams, The Grimm Troupe, Lifeblood and Godmaster. Prepare to plunge into the deepest depths of Hallownest!